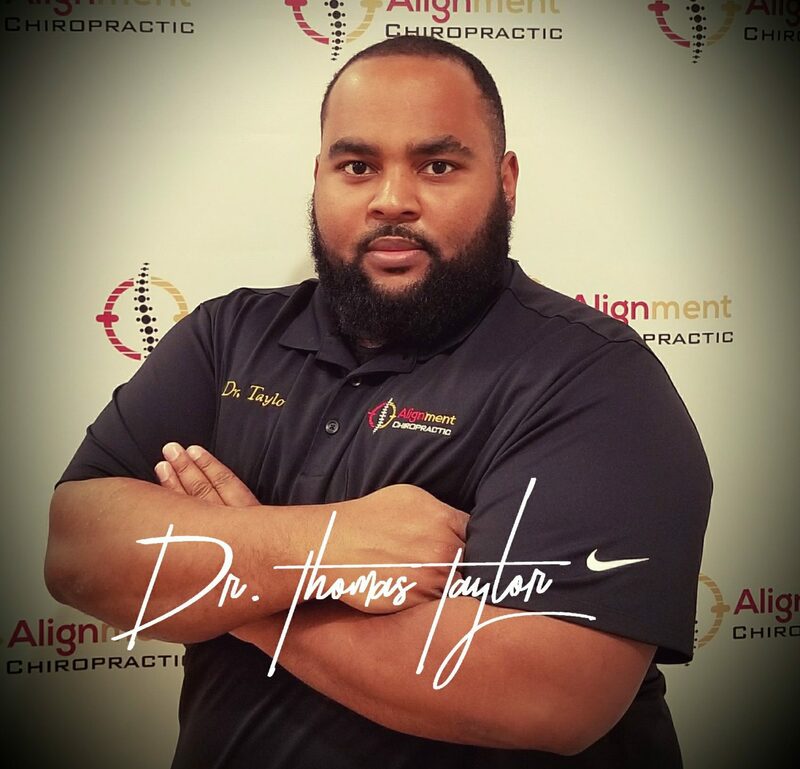 Chiropractic Clears The Way – Thomas A. Taylor III, D.C. The body has amazing healing capabilities. Chiropractic clears the way so the nervous system can take over.